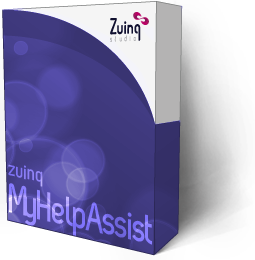 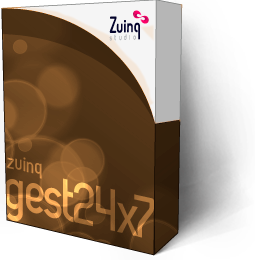 With ZuinqApps you could create your own native application available for iPhone and Android, it´s just in a few minutes at an unbeatable price. 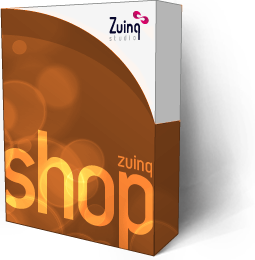 Using ZuinqApps, you will be able to create your own mobile application available for iPhone and Android smartphones, in a few minutes at unbeatable price. With that competitive price and without any informatic knowledge you will be able to fully customize your company’s application look & feel, in order to fit your own style, and add any section you could need. 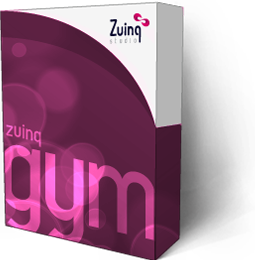 Have we not convinced you yet? 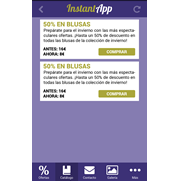 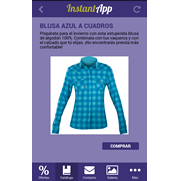 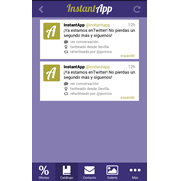 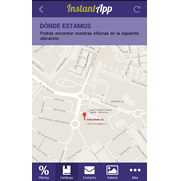 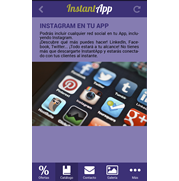 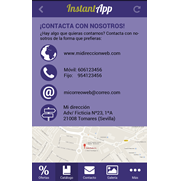 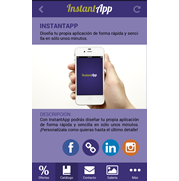 Don´t hesitate to try our mobile application in your own mobile, without any risk and completely free of charge. 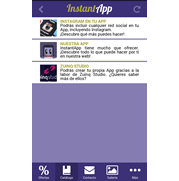 In addition, you could choose what contents you want to manage for keeping your application contents up to date, connecting with your favourite Social Networks and sending free unlimited messages to your customers.